Mary Shelley’s Frankenstein is 200 years old this year. It was written when Mary Shelley (then Godwin) was just 18. 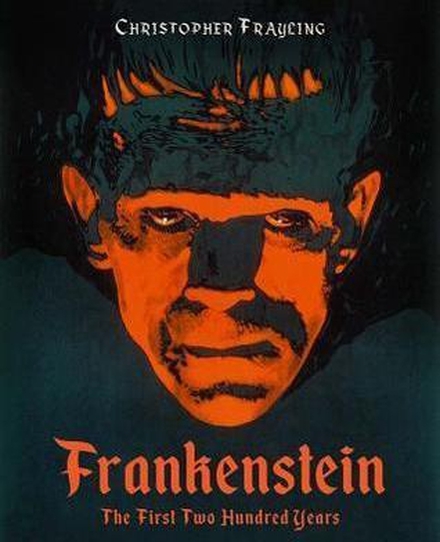 This week on The Book Show Zoë Comyns explores the legacy of Frankenstein in the Age of Artificial Intelligencel the history of the novel and its significance through the centuries. Sir Christopher Frayling, Fiona Sampson, Michael West, Professor Darryl Jones and Dr Kathryn Harkup reveal how Frankenstein is a cultural myth which evolves across the centuries. For this programme Zoë Comyns has download her own monster ( a digital one) in the form on an artificially intelligent chatbot – you text it, it texts you back and learns as you talk to it. She has been talking to this chatbot and finding out about artificial intelligence. 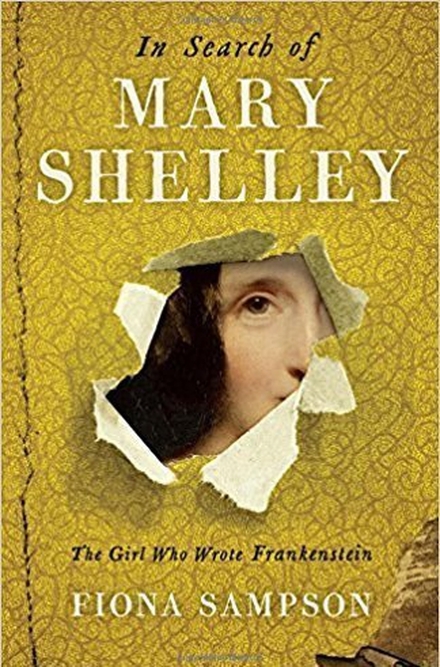 She finds clues and warnings within Mary Shelley’s novel about the ethics of scientific experimentation that can be easily mapped on to today’s AI age. Christopher Frayling – Frankenstein the First Two Hundred Years. On New Year’s Day 1818, Mary Shelley’s novel Frankenstein was first published in an anonymous three-volume edition of 500 copies. Some thought the book was too radical in implication. A few found the central theme intriguing… no-one predicted its success. Since then, there have been many, many adaptations – 120 films alone, at the last count – on screen, stage, in novels, comics and graphic novels, in advertisements and even on cereal packets. Frankenstein lives! The ‘F’ word has been applied, since the 1950s, to test-tube babies, heart transplants, prosthetics, robotics, cosmetic surgery, genetic engineering, genetically-modified crops, and numerous other public anxieties arising from scientific research. 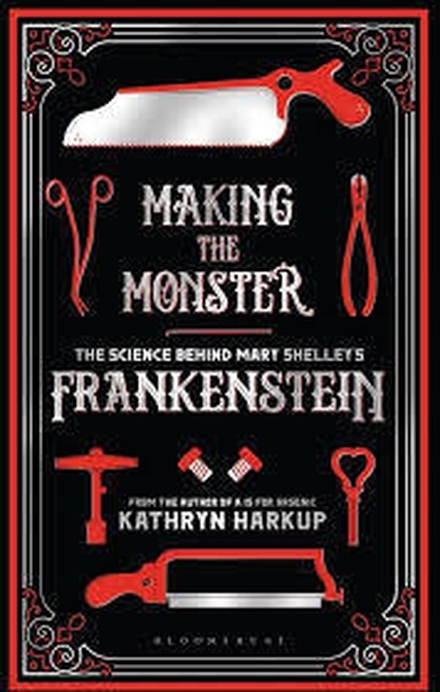 Today, Frankenstein has taken over from Adam and Eve as the creation myth for the age of genetic engineering… This book, celebrating the two hundredth birthday of Frankenstein, will trace, in colourful and engaging ways, the journey of Shelley’s Frankenstein from limited edition literature – to the bloodstream of contemporary culture. It includes new research on the novel’s origins, and a facsimile reprint of the earliest-known manuscript version of the creation scene; visual material on adaptations for the stage, in magazines, on playbills, in prints and in book publications of the nineteenth century; series of visual essays on many of the film versions – and their inspirations in the history of art; and Frankenstein in popular culture – on posters, advertisements, packaging, in comics and graphic novels. Mary Shelley had a huge impact on gothic horror and science-fiction genres, and her creation has become part of our everyday culture, from cartoons to Hallowe’en costumes. Even the name ‘Frankenstein’ has become a by-word for evil scientists and dangerous experiments. How did a teenager with no formal education come up with the idea for an extraordinary novel such as Frankenstein? A modern mutation of Mary Shelley’s Frankenstein. This daring adaptation of Mary Shelley’s classic re-imagines Victor Frankenstein as a gene-splicing molecular biologist who creates human life from his own DNA with catastrophic results.